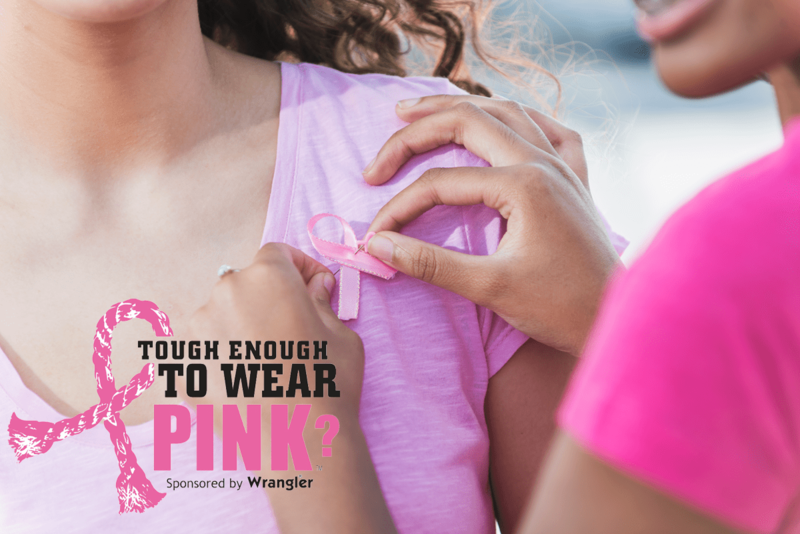 You could be the lucky winner of a gorgeous new breast collar after this year’s Wrangler National Finals Rodeo and support Tough Enough to Wear Pink at the same time! 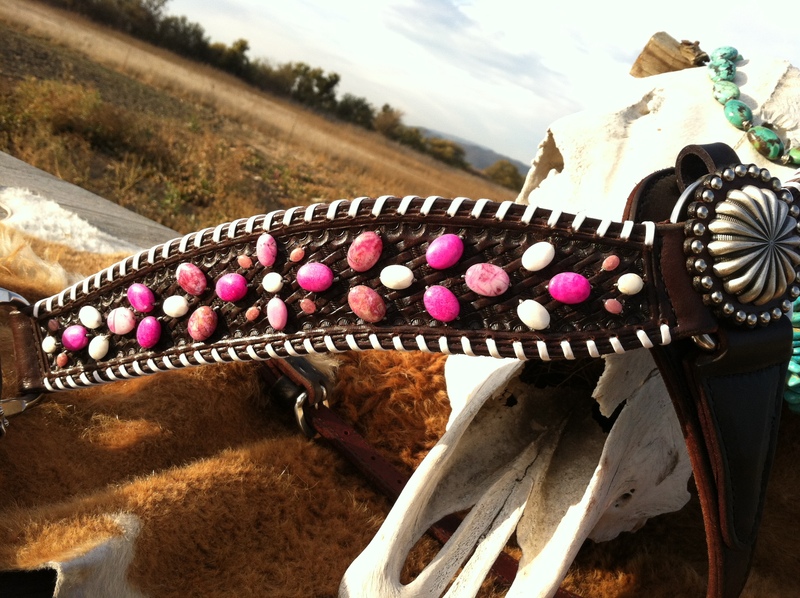 Tough Enough has teamed up with Western Dove, a family owned tack store featuring hand-made, one-of-a-kind tack sets and accessories, to raise money with their donation of a unique breast collar. 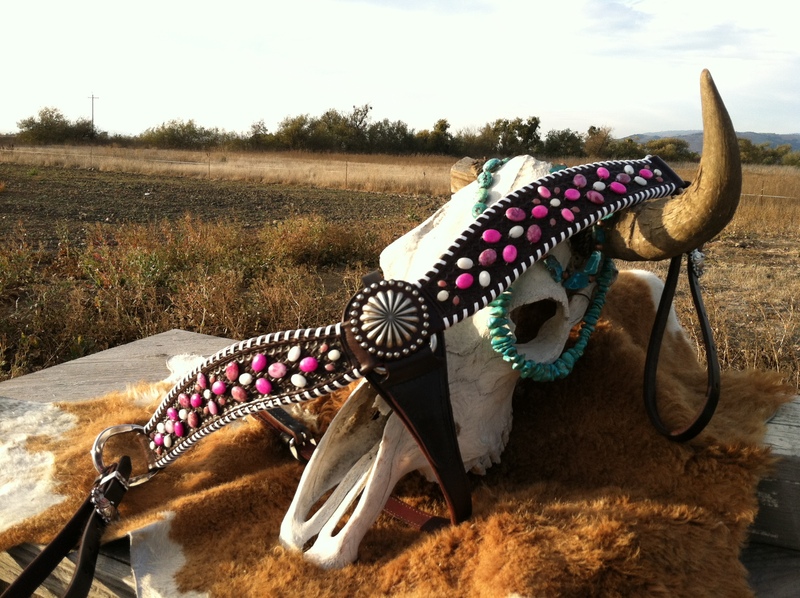 This breast collar will be worn by barrel racing contestant Christine Laughlin during the Tough Enough round on December 8 at the 2014 NFR! 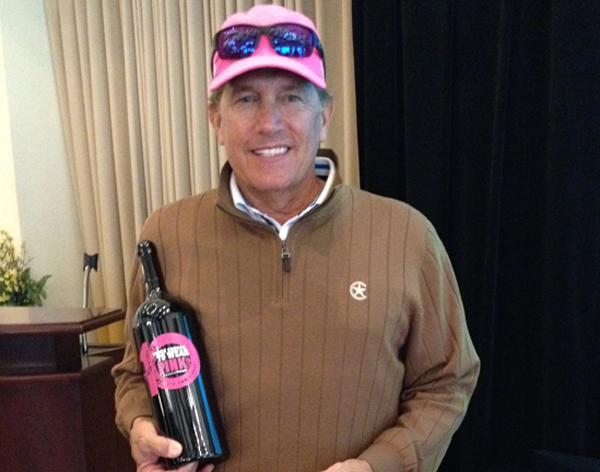 Purchase a raffle ticket, starting at $5, on the fundraising site here. The winning raffle ticket will be drawn after the Tough Enough round at the Wrangler NFR. 100% of the proceeds will go to support Tough Enough to Wear Pink and our mission to raise awareness about breast cancer and the need for a cure.